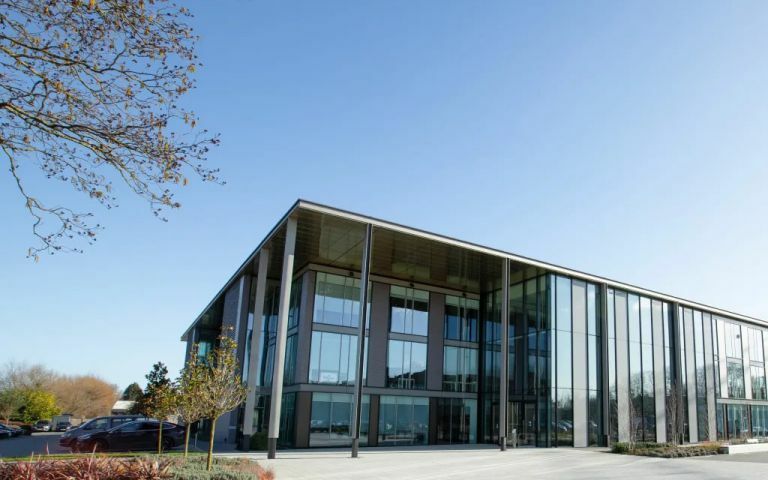 Enhance your business with modern, flexible coworking offices and workspaces at Croxley Park in Watford. Whether you need to rent space short- or long-term, or you are looking for a professional environment with meeting, conference and training rooms, this new-build set within stunning landscaped grounds delivers everything you could possibly need. Arranged over three floors, this bold business centre boasts a striking steel-frame construction. The eye-catching design continues inside, with an impressive winding staircase, as well as the central lightwell and floor-to-ceiling glazing which allows floods of natural light to stream through into your workspace. This environment was built to inspire. Located on Croxley Green Business Park, on the outskirts of Watford, your new workspace has great transport links. We are within easy reach of the M1 (Junctions 5 and 6) and M25 (Junctions 18 & 19). Croxley Park Management Centre Bus Stop, and Croxley Subway Station are nearby too.rnrnIf you want to explore the locale, Croxley Green Park, and Moor Park Golf Club are popular, and for a cultural excursion, visit The Three Rivers Museum (Basing House), and Watford Museum. There is also Croxley Park Gym if you are looking to keep active, and for food and provisions, Morrisons Supermarket and Cafe are just around the corner.